HawksCool ERP provides fully automated placement facility for managing entire placement related activities. Students can apply for the placement online. 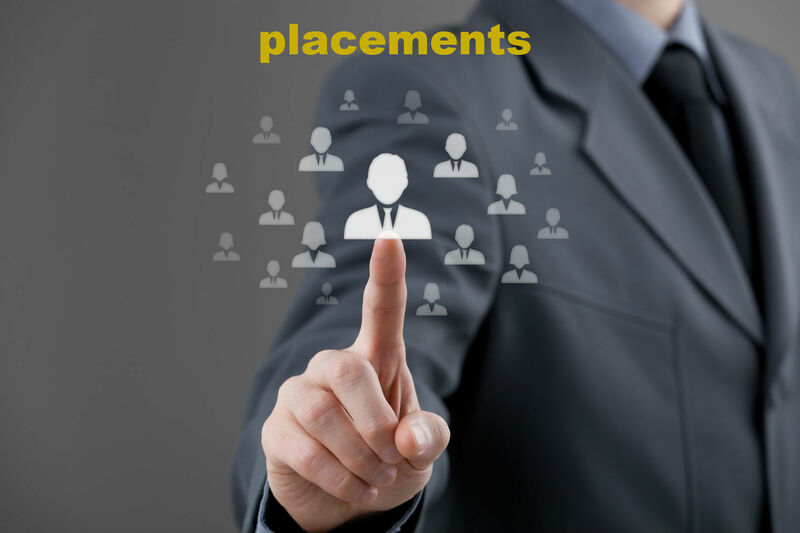 Placement officer can accept or reject the application online.